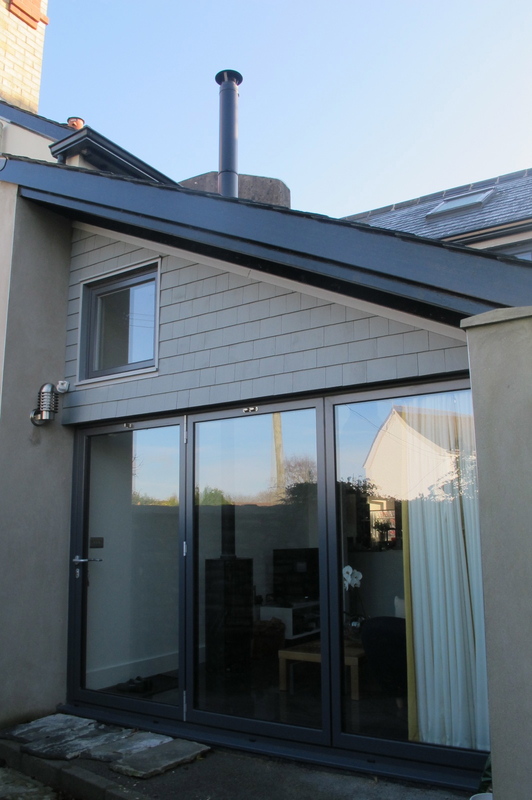 Extension and renovation of a mid Victorian house. 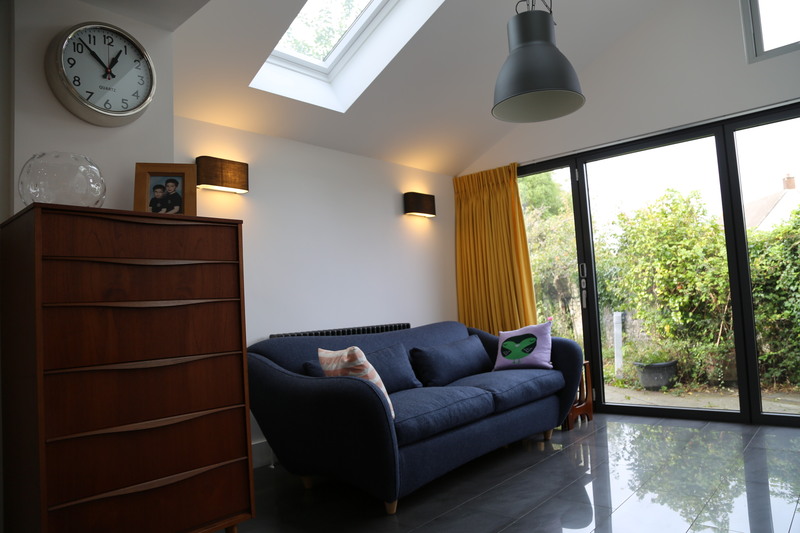 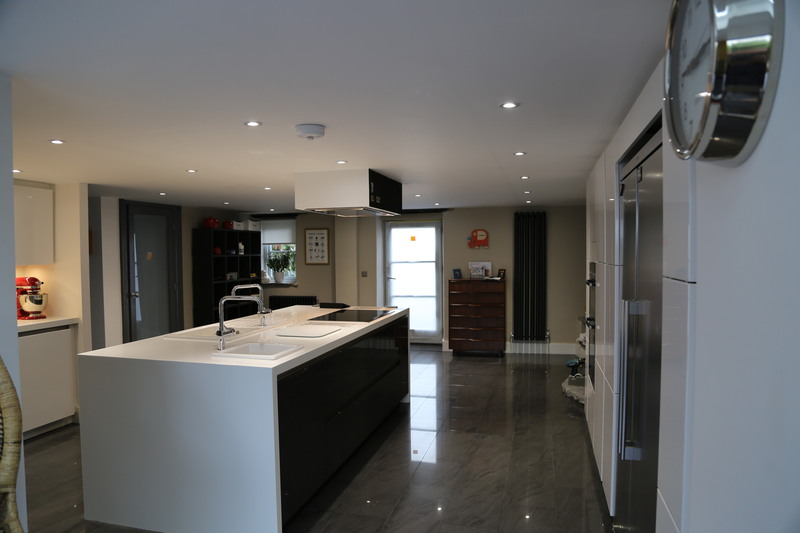 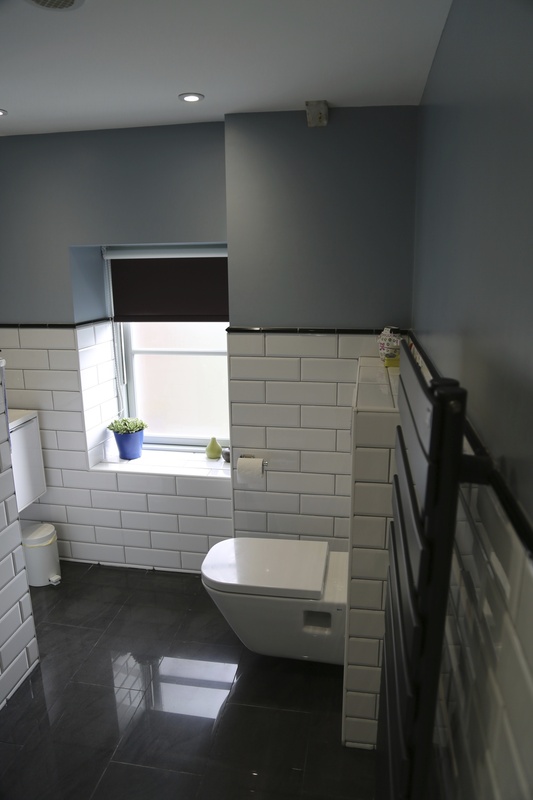 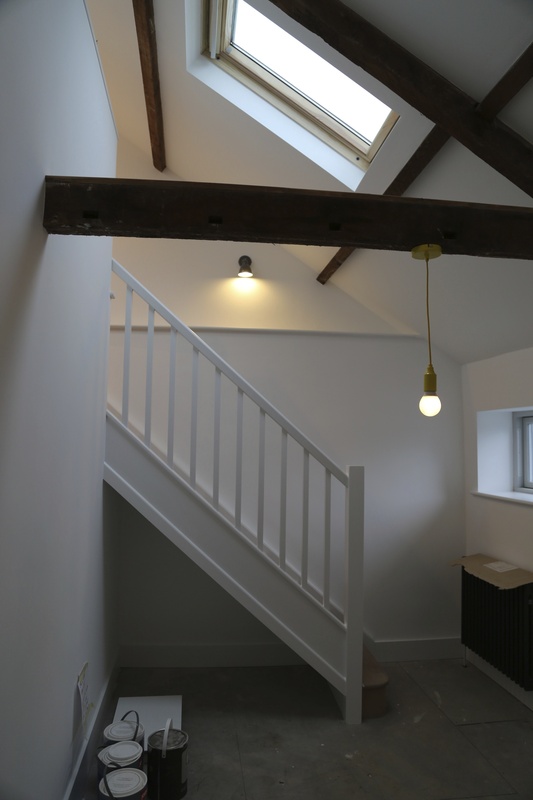 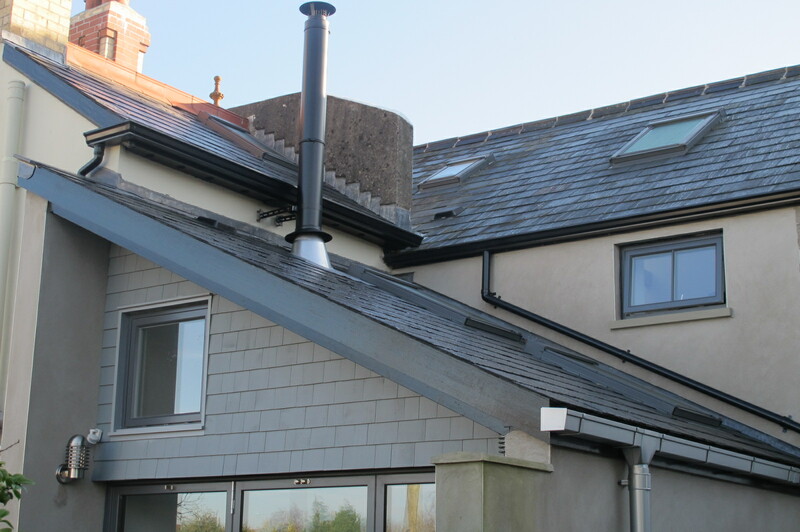 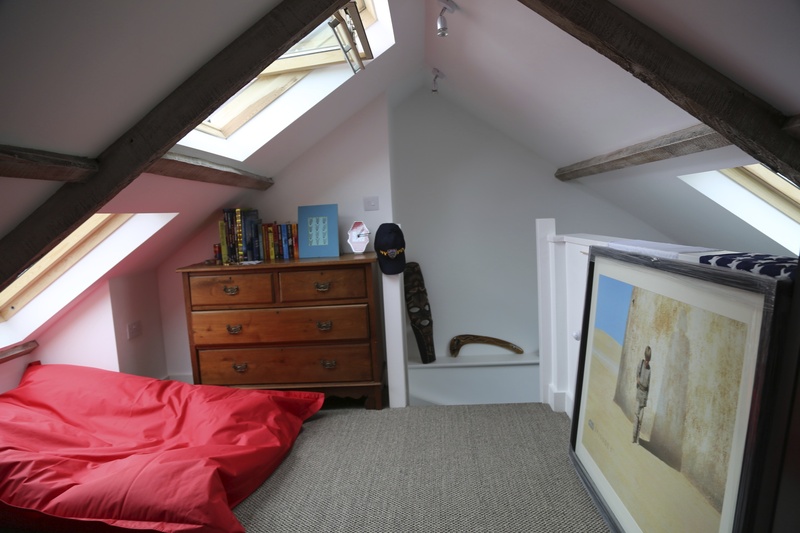 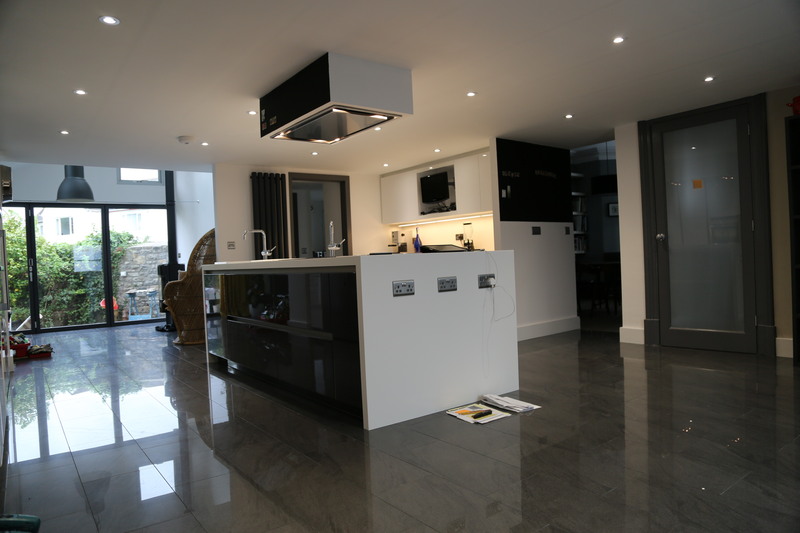 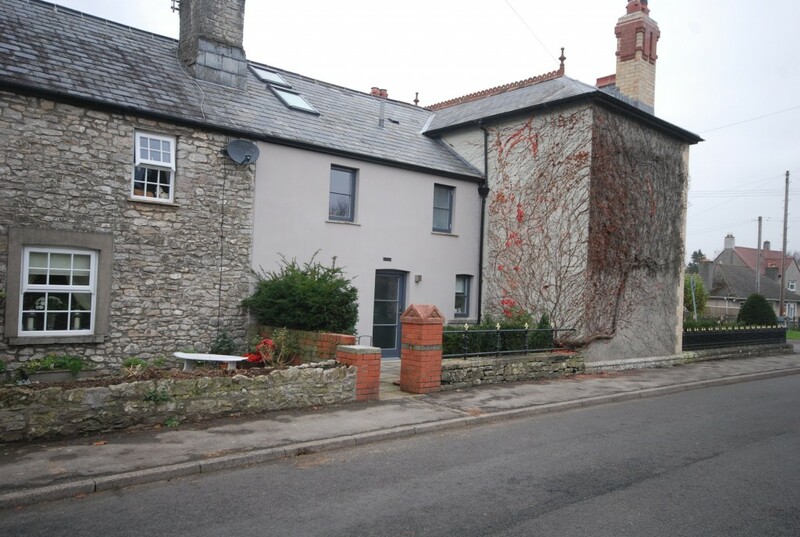 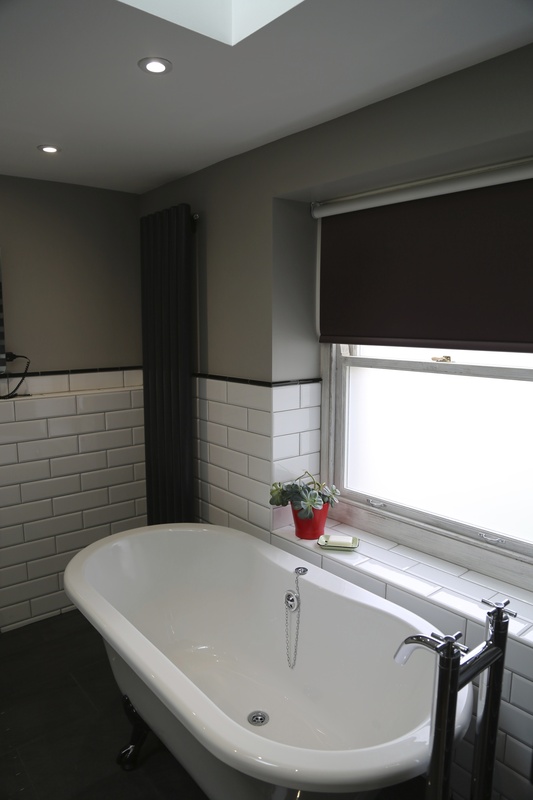 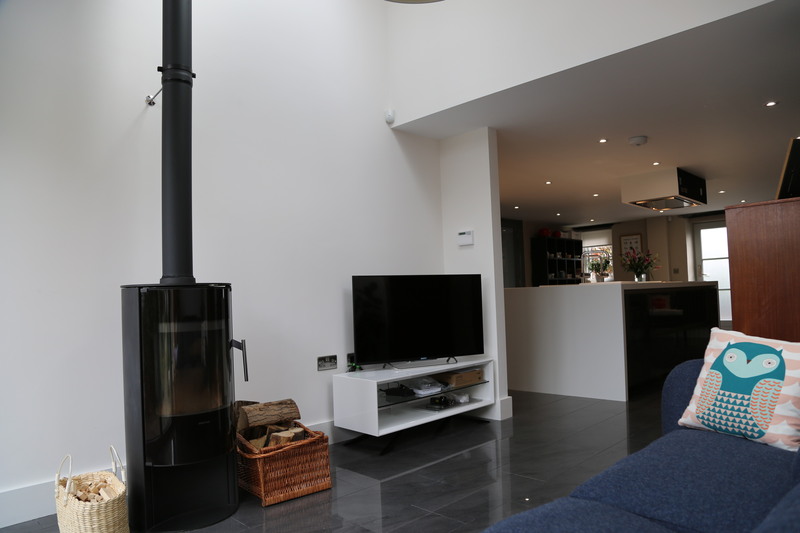 The works included alterations to the attic to create a mezzanine floor for bedroom 4, structural alterations to the rear of the property to allow the kitchen to flow into the new extension. 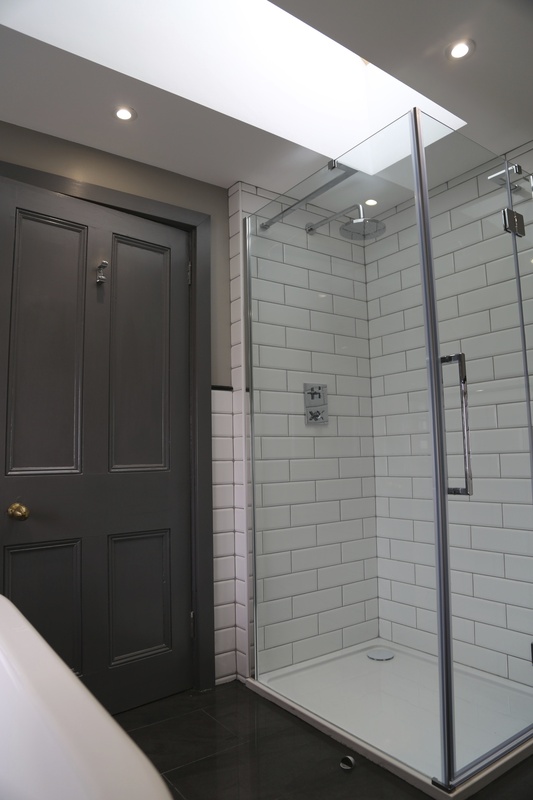 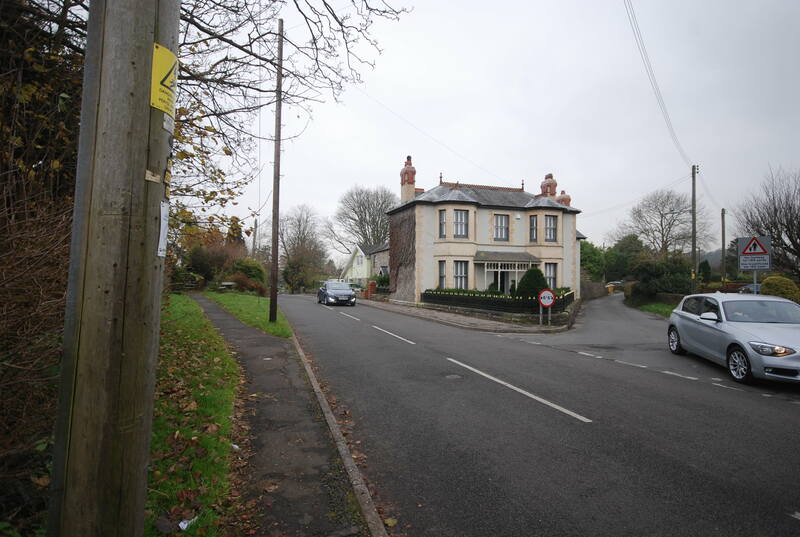 General renovation of the house and bathrooms.